Youth-led cultural organizing gives young folks the power to transform their communities by fusing together art, the power of story, and imagination. 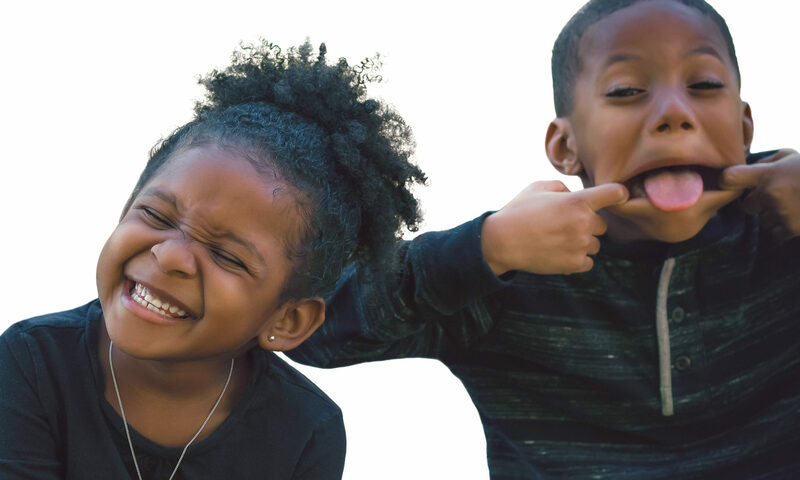 Phoenix and Aspen’s childhood experience is rooted in community organizing and artistic expression. Their mother, Coy Wakefield, is a child advocate, facilitator, and cultural organizer. She was recently accepted as a #ChildDefender Fellow at the Children’s Defense Fund which allows her to put her passion for children into practice. Fellows develop advocacy skills, influence local systems impacting children, and build communities committed to ensuring that all children have a fair start and equal opportunities in their lifetime. Coy currently serves as the grant administrator of the We Shall Overcome Fund, which supports individuals and organizations at the intersection of arts, culture, and activism for the direct benefit of Black communities in the South. She is also the special assistant to the directors at Highlander Research and Education Center, a catalyst for grassroots organizations and movement building with a focus on Appalachia and the South. 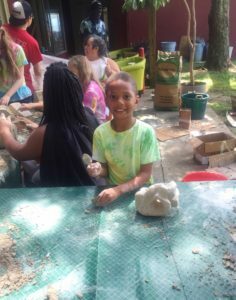 Phoenix and Aspen have spent countless nights and weekends in cultural organizing spaces such as the Birdhouse Knoxville (a community-supported open space). They’ve had the privilege to participate in youth-focused programming such as Children’s Justice Camp, a summer camp for young people 6-12 years old interested in social democracy, justice, and environmental awareness. 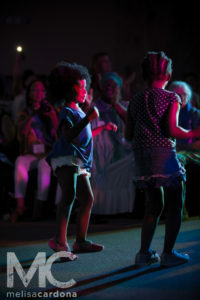 They also participated in ROOTS Week Annual Meeting and Artists’ Retreat, which is 6 days of performances, art and organizing workshops, and visual art exhibitions. The retreat focuses on artistic practice, organizing strategy, self care, and community building. Phoenix is 8 years old and prides himself on his creative writing abilities. He was one of only four 3rd graders representing as School Champions in the Appalachian Regional Spelling Bee in 2018. Aspen is 7 years old and is a self-proclaimed artist extraordinaire. She most enjoys mixed media and materials such as play-doh, glitter, and repurposed household items. Click here to see what we’re working on now!